Founded in 2004, MOGA is one of the worlds largest annual Geocaching-based competitions! 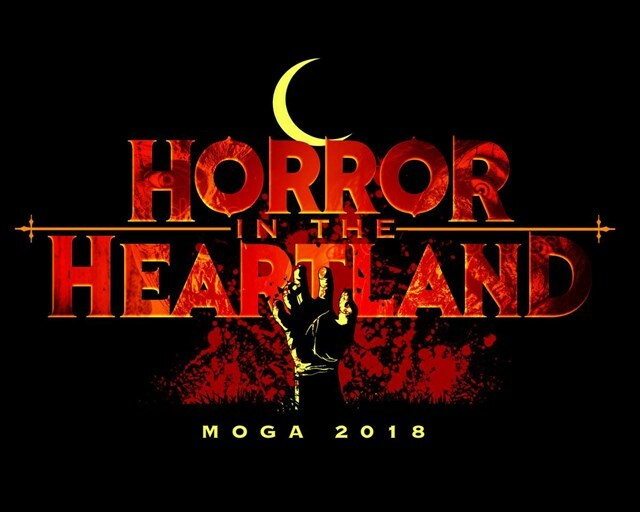 This year, MOGA is heading even further west - venturing deep into America's Heartland! While Nebraska has a reputation for "The Good Life", we also have a darker side. Keep your wits about you and trust your instincts. You've been warned. You never know what dangers lurk around the corner in the "Horror in the Heartland"! The main event location (and host hotel) is the Lincoln Marriott Cornhusker Hotel. The competition will begin at Pioneer's Park. Be sure to log your "Will Attend" to stay on top of announcements and updates! "Like" us on Facebook to keep up on the latest news!